New research from manufacturing company 3M shows that 24% of brits blame ‘inadequate education and training’ for a lack of scientific advancement in the UK. The 2019 State of Science Index (SOSI), released on March 21, surveyed over 14,000 people across 14 countries, and also revealed confidence as a major issue for Brits in deciding on a STEM career. A perceived lack of intelligence (27%) and not having done well enough in science at school (25%) were the two largest factors cited by Brits as reasons for not pursuing careers in STEM sectors. Additionally, 60% of Brits think other countries place a higher value on science than the UK, and 33% believe the country falls behind others in terms of scientific advancements. These figures are worrying for STEM education, something the UK government is actively trying to incentivise. We know the science community does a great job at communicating with each other, but the world needs scientists to talk about their important work in ways that highlight the benefits to society. Newland is referring to the 48% of Britons that say they would choose a STEM career if they could go back in time, and a huge 84% saying they would encourage children to pursue a science-based career. 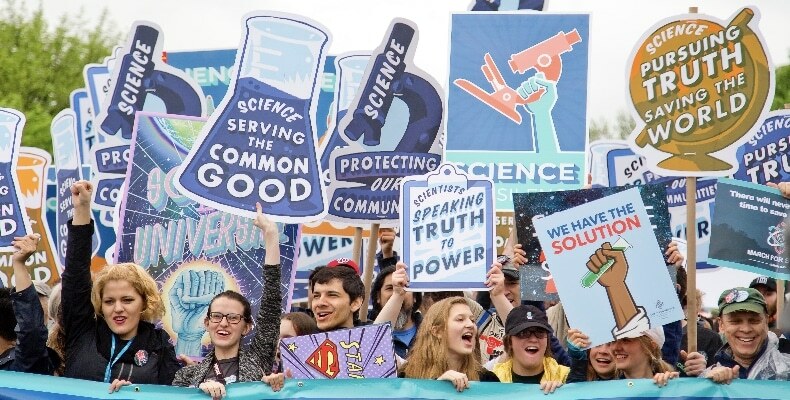 The report also showed that 89% of respondents believe that scientists should communicate results in simple, easy-to-understand language, and 83% said that scientists should make science more relatable to everyday life. Corporate scientist and chief science advocate at 3M, Dr Jayshree Seth, said: “We all benefit from science, but it takes effective communication to make science more relatable. The Gatsby Charitable Foundation's 'Good Practical Science' studied more than 400 English secondary schools to gauge the status of practical science.